Home » Unlabelled » Guesting at The Honorable Society in Los Angeles in July! 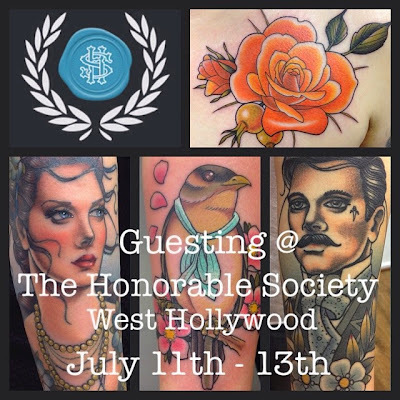 Guesting at The Honorable Society in Los Angeles in July! 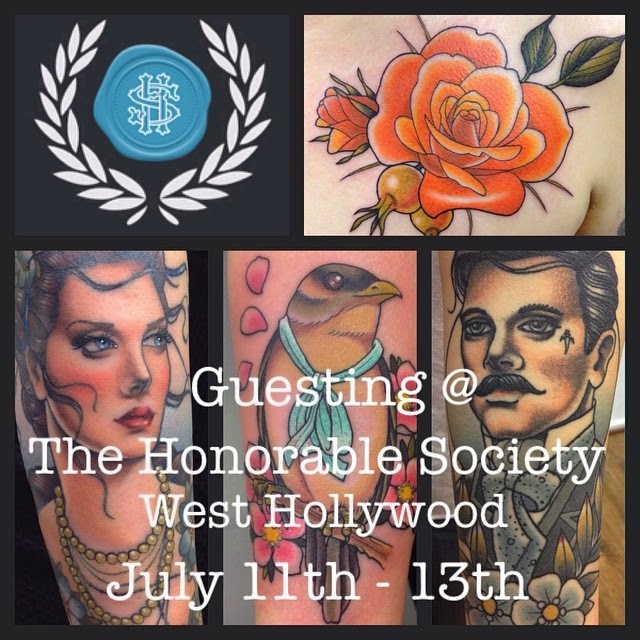 I'm so excited to be guesting at The Honorable Society @thstattoo in L.A. July 11th-13th with all the great artists there! To book in with me contact me at tattoolawas@gmail.com or contact the shop directly.